J Royal can help make your company more efficient and productive with our value added services, like our assembly capabilities. For the best quality control, we use our own manufactured components to supply both subassemblies and complex assemblies. 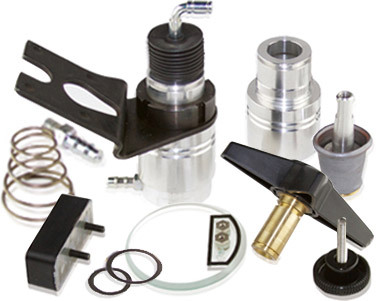 Just tell us what you need for critical components and assemblies and we’ll get it done.